Super matches which we’ve all been waiting for a very long time. 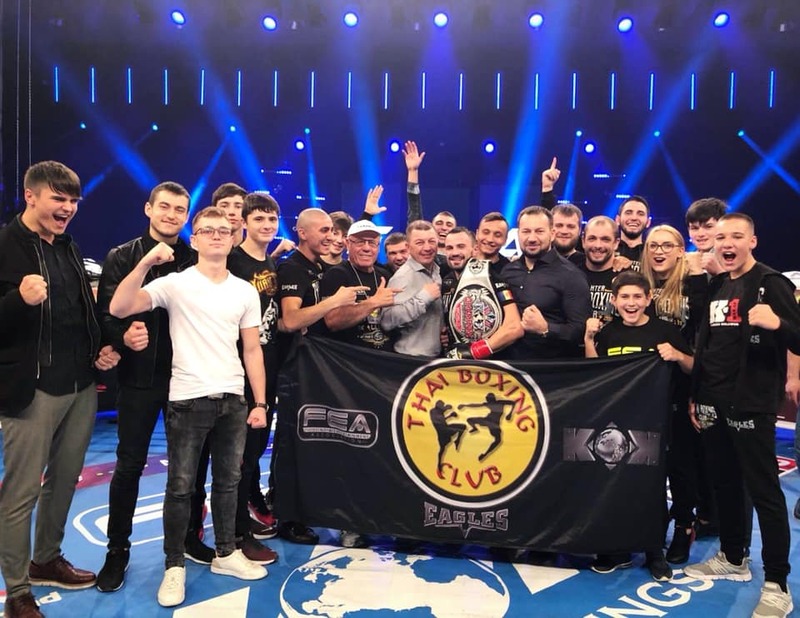 The return of the vice-champion in the up to 85 kg category, Igor Lyapin Bouts involving the reigning champions Nadejda Cantir and Stanislav Renita. The heavyweight rematch, Claudio Istrate versus Vladimir Tok. Alexandr Burduja will meet the famed Jegish Yegoian! Esma Hashass will try once again to win the fans’ hearts!!! FEA WORLD SERIES 2018 – Fortune Favors the Brave!